Since 1968, our family owned business has been providing some of the absolute best, most innovative IT related products available. But, more importantly, we’ve prided ourselves on providing thorough, reliable, honest service to our clients. 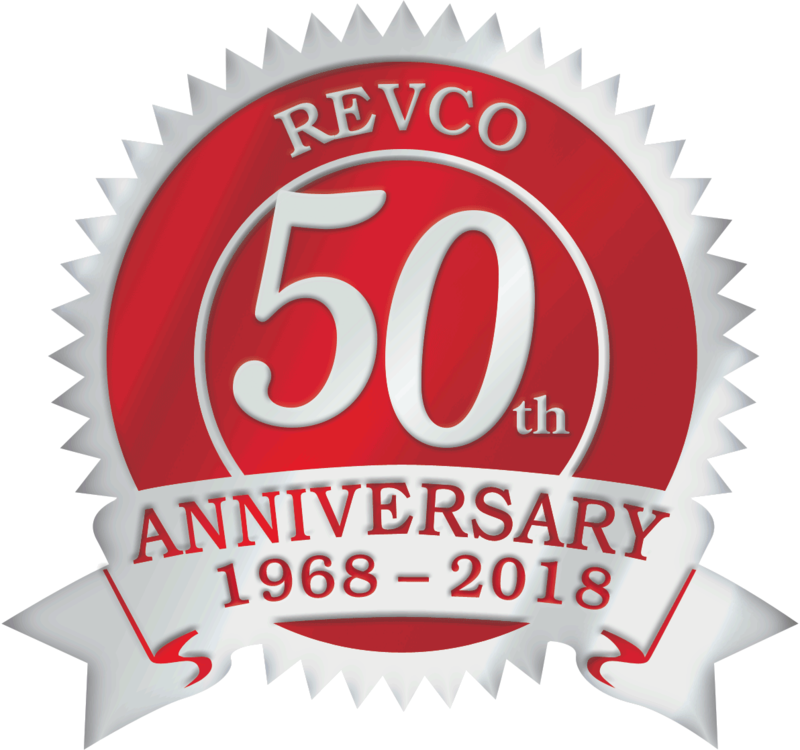 As President of Revco, my philosophy has always been to represent our clients’ interests first and foremost and to help them find the highest quality products as the perfect solution for their needs. To do so, we make it a point to partner only with manufacturers that are the recognized leaders in their respective fields and whose products have consistently demonstrated that they are of the highest level of quality, reliability and innovation. Our line of zLock Universal Locking Power Cords are the perfect example of a unique, high quality, innovative product. zLock cords are the only locking power cords in the industry that lock on both ends, work with any brand and model of rack PDUs and IT equipment, and don’t require adapter, sleeves or other gimmicks. Their innovative, easy-to-use design make them the only cord in the world that will completely eliminate all accidental and vibrational power cord disconnects. I’m looking forward to demonstrating to you how our zLock cords can secure your power connections, eliminate headaches and make your job a lot easier. Celebrating 50 years of outstanding customer satisfaction….